Lucky Nugget Casino has been in business since 1998, offering over 250 games to its customers, in all genres ranging from video slots to table games. 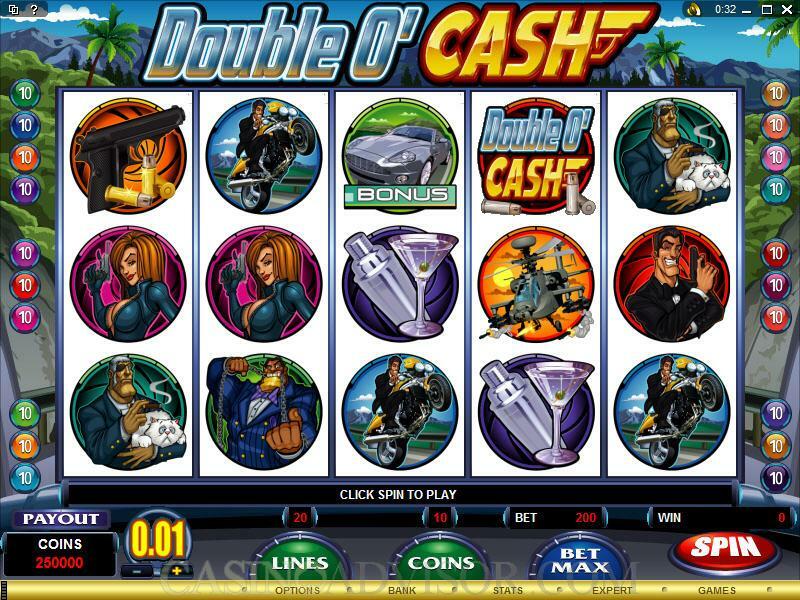 Owned by Belle Rock Entertainment, a subsidiary of Carmen Media Group, it is based and licensed in Gibraltar, and is a member of the Interactive Gaming Council. Lucky Nugget Casino offers its first-time depositors the opportunity to come in and take advantage of the sign-up bonus, which involves getting $1000 free from the casino to play for one hour, during which time you will be able to keep all the money you win. 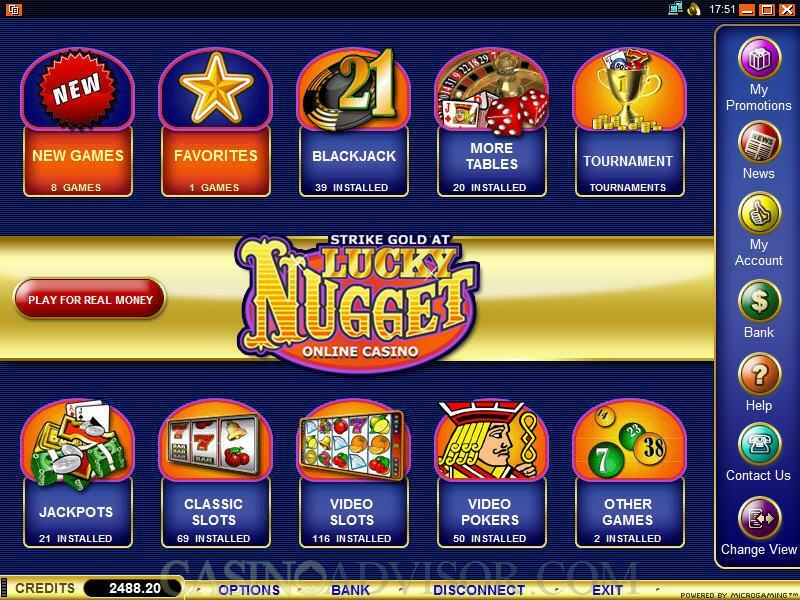 Aside from the regular casino download, Lucky Nugget offers a free "Lite Casino" download that is designed for those with slower modem speeds, as well as a Quick Play flash casino that can be played through the browser. Unlike many of its colleagues in the online casino world, Lucky Nugget's web presence comes with a face on it - chairman of Belle Rock, Tim Johnson. Part of his personal message on the site: "We are continually exploring new ways of improving our entertainment brands - introducing new games and promotions, and improving the speed and reliability of our support. We are also working to develop localized products specifically for different parts of the world." 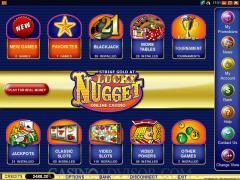 As of Thursday November 6th, 2008 Lucky Nugget Online Casino will no longer be accepting any "New" US players. 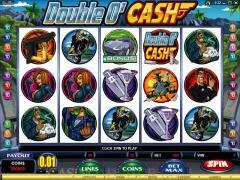 Interested in reading more detailed information about Lucky Nugget Casino? If so Click Here for more details.